Hey there, I hope you’re having a great week! What is your role and how long have you been in the superyacht industry? I spent over 20 years working as a luxury yacht captain based all over the world. I absolutely loved it, but when it was time to put down some more permanent roots, I was glad to still remain in the industry I’ve grown up in. We now run Total Superyacht which is a management tool for crew onboard. What is your favourite destination and why??? This is a tough one! But I’d have to say the Galapagos Islands. It is such a pristine, incredible place filled with such an abundance of wildlife and just untouched nature. It’s unlike any place I’ve ever been to and I would 100% recommend to go check it out for yourself. If you could only choose one thing that makes a superyacht charter so special, what it would be and why? I think the ability to offer these incredible, sometimes once-in-a-lifetime trips to people has just been an excellent side effect of my job. 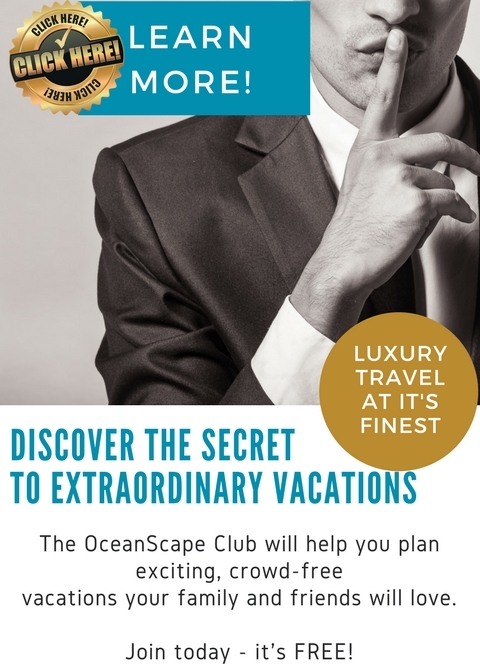 Seeing the crew all work together to create a place where guests can come onboard, forget about their daily stresses, escape somewhere new, exotic or tick something off their bucketlist, in an environment filled with seven star service, luxury accommodations and their own little floating oasis, is something that is just unmatched in my opinion. Thanks again to Dave for chatting with us and just in case you wanted to have a listen, please go check out the podcast episode now!